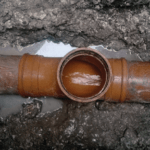 “Just a very quick note to pass on our sincere thanks for all of your efforts in putting right our recent issues with our mains underground drainage pipe. From the first contact right through to the actual completion of the job in hand, all matters were dealt with in a professional yet extremely friendly manner. In horrible conditions what with the weather and magnitude of the task in hand, the team always remained cheerful/friendly and at all times kept us updated as to what was going on and why, something which was really most appreciated along with the fact that the job came in on the quotation price and within the estimated time scales given.  “Had a couple of UKDN Waterflow guys turn up to carry out emergency works to my home, emailing to say how impressive these two guys were, hard work is putting it mild to be honest, they were superb, very polite and considerate and explained everything. “I felt I must write to congratulate you on the first class service your team provided for me. Following the discovery of a cracked drain and approval from my insurance company your staff couldn’t have been more helpful. Courteous telephone caller, a Fibre-optic inspection and then repairs followed quickly. The engineers were punctual, highly organised and obviously knew exactly what they were doing. I would not hesitate to recommend you to anybody needing your service in the future.